Approximately 1 oz. French green clay. This green clay is from France. 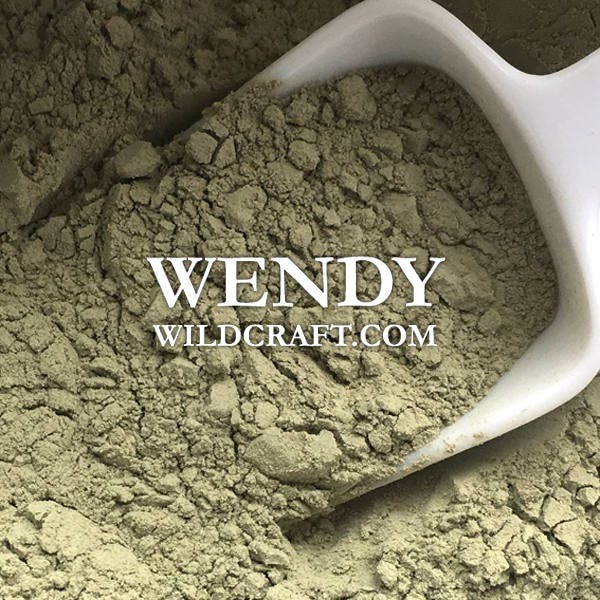 French green clay can be used in masks, soaps, spa products and other body care items. Have yet to try it in my soap. but if its anything like the rose clay it will be amazing! Wonderful service, wonderful products from a wonderful person!